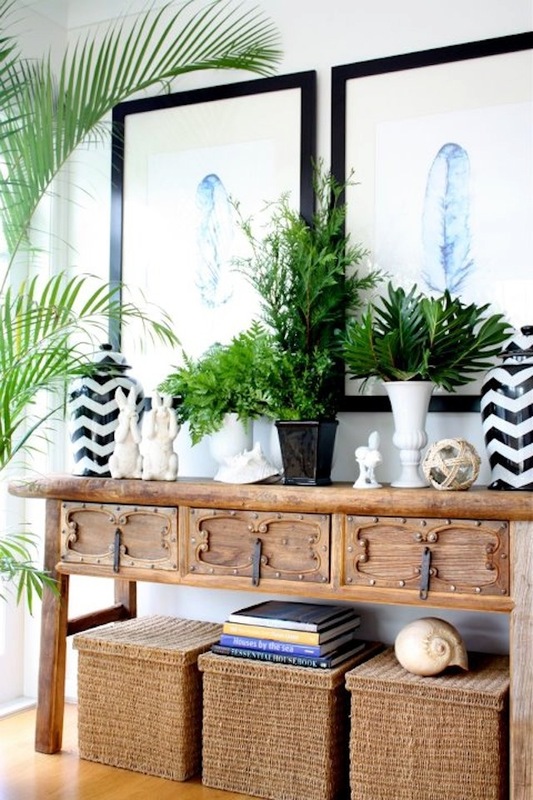 This entry space, featuring Australian artist Kerri's "Kingfisher" prints, is a favorite for its easy, natural style. 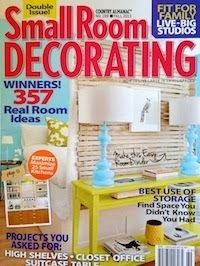 But for me, what makes the space are those twin chevron urns flanking the table. 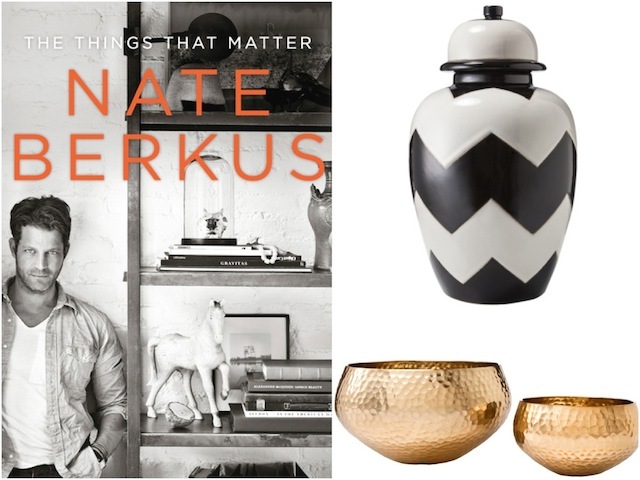 Luckily, Nate Berkus' new line for Target includes a similar style chevron jar (or urn, or vase). Boasting a slightly chubbier stripe, the jars come in two sizes. 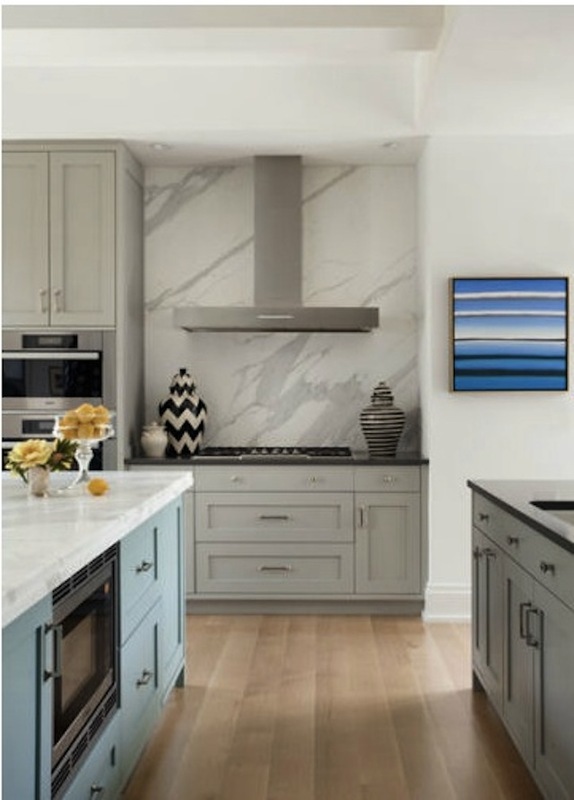 Decor blogger Nicole Gibbons of So Haute shows off a sample of each as Nate nods approvingly - they look great without the lids as well. 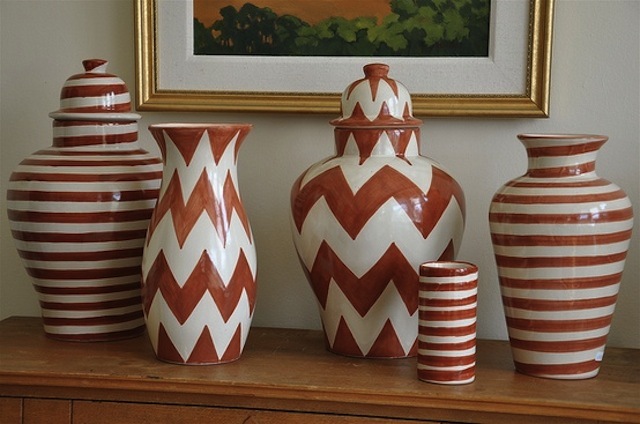 Berkus' jars recall traditional Mexican folkart, where the chevron urn is popular in a variety of colors and styles - including lamps! My personal favorite is this burnt orange shade from Emilia Ceramics. It would look fantastic in my bedroom! 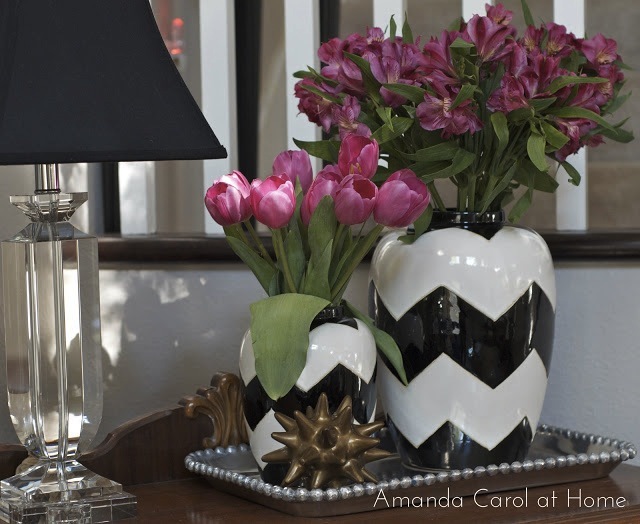 A set of Emilia Ceramics vases in a design by Liz Caan Interiors. 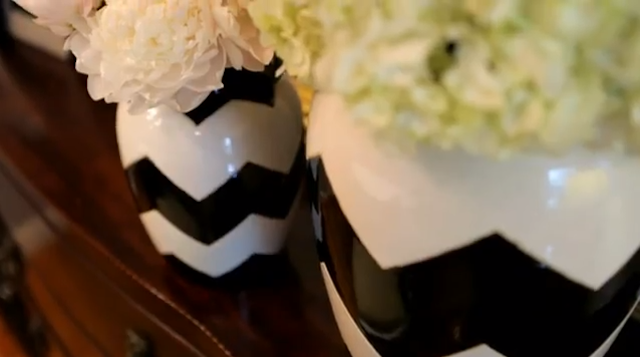 The distinctive look of these vases brings a little pizzaz to any room. Below are a few examples from fellow bloggers. 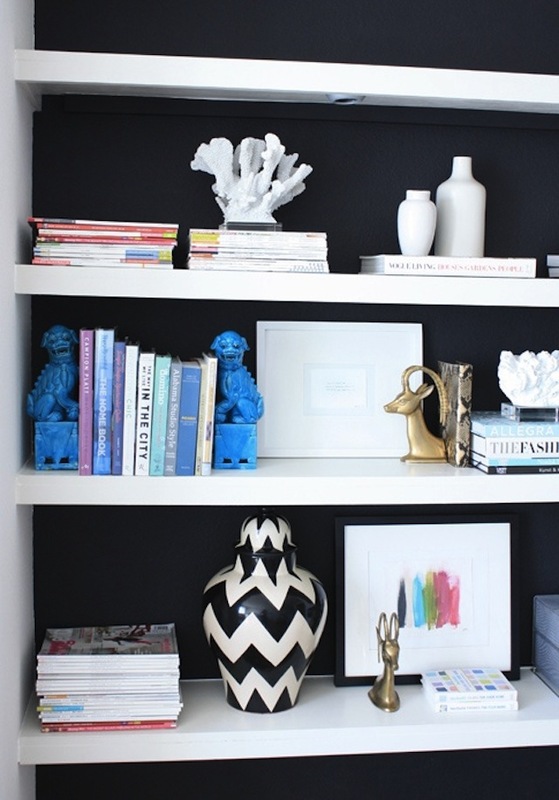 Here, an Emilia Ceramics vase dresses up a shelf over at Made By Girl. 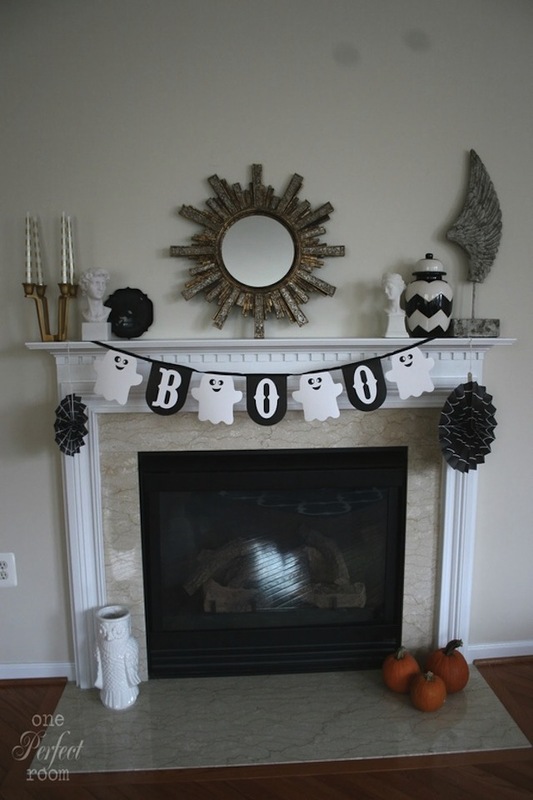 Here, Berkus' jar is a great accent to Halloween decor in a room by One Perfect Room. Blogger Amanda Carol follows Gibbon's lead, styling up the chevron with a few flowers (these are Berkus' version again, in both sizes). Via Amanda Carol At Home. 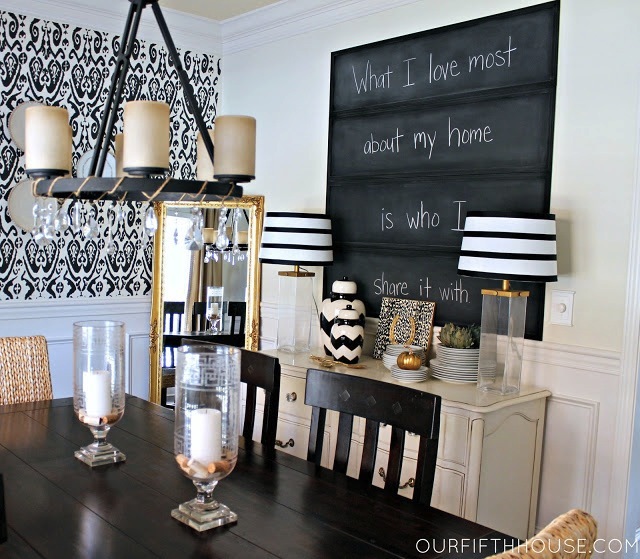 A fun black and white space by Carmel at Our Fifth House. 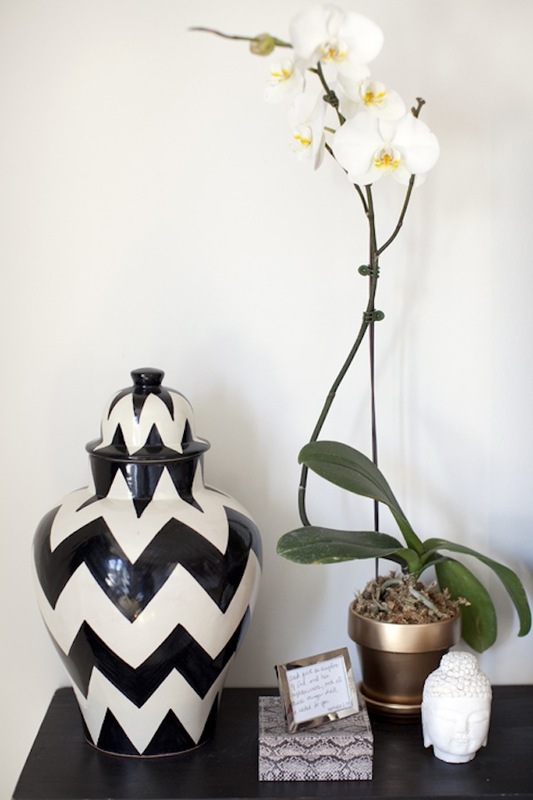 Another chevron vignette by Jen Ramos over at Made by Girl. I love to read your blog. Your jar looks cute as it is painted striped.